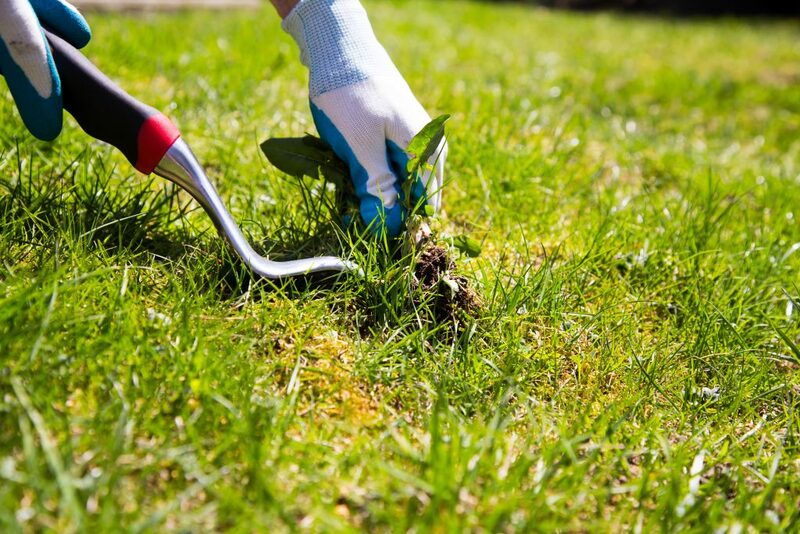 Weeds don’t need to become a problem in the home lawn or garden, and it’s usually only when weeds are left unchecked that they get out of control and need major treatments as a cure. However, in over ten years I have sprayed for weeds only once nearly a decade ago (for oxalis), and my lawn remains weed free to this day. So, let’s find out how to stop weeds from over taking our lawns and how to naturally treat them whenever they do become a problem. While hand pulling weeds may seem like a chore, it only ever becomes such when weeds are left to get out of control and spread in greater numbers, and it’s often when weeds get to this point that we finally look for a solution, which in most cases is often chemical herbicide. While strolling across our lawns and admiring our gardens, we simply pull out the odd weed when it’s spotted. It’s so easy and is the best way to control weeds. Because one weed left to grow will quickly become hundreds of weeds as the years quickly roll on. The trick is to never make it a job, and never spend more than 10 minutes at a time. Corn Gluten Meal is a godsend for the organic lawn. Corn Gluten Meal is a by-product from the manufacture of Corn Starch, and it’s a fully natural weed killer which can destroy many different weed types. Corn Gluten Meal is a natural pre-emergent weed killer. Pre-emergent means that this product will kill weeds at the stage when they are first sprouting from their seeds and before they have become noticeable on the lawn surface. Timing is crucial with pre-emergent weed killers because they need to be applied at a time when we cannot even see the weeds. However, the easiest way to use these products to the greatest effect is to apply at the beginning of spring and again at the beginning of autumn. Another great feature of Corn Gluten Meal is that it is naturally high in Nitrogen. With Nitrogen being a major nutritional element which is vital for the health of lawns. So not only are we applying a weed killer, we’re also naturally and organically fertilising our lawns at the same time, and with no extra effort or expense. Where can I buy Corn Gluten Meal? 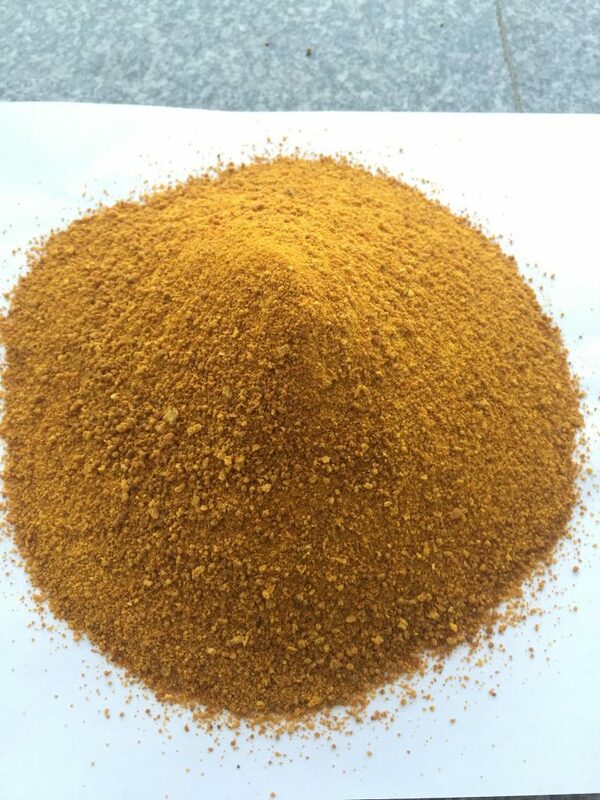 Corn Meal will still be very difficult to find in Australia, which is mainly due to our slow uptake of using organic lawn and gardening products. But the more we all ask for it from resellers and retailers, the more it will become readily known and available to us all. If the supermarket-style hardware shops and other retailers don’t stock Corn Meal, then it’s high time that we all start putting some pressure onto them to begin to stock these organic products as an alternative to the chemical options. So for now, while it may still be difficult to obtain, we must still discuss it in this article, and we all must start to ask for this and other organic lawn care products from suppliers. There are a few other methods to naturally kill lawn weeds. Similar to a vinegar type of product, Acetic acid based weed killers should be available at your local garden nursery. Another naturally derived product that you should be able to find at your local nursery. Boiling water is not suitable for all weeds, but can still kill many weed types. Boiling water is best suited in situations where hand pulling is not an option. One such environment would be where weeds are growing in the cracks of paving.